Psychologists are starting to publish research on the power of decision making. These studies cite people like Steve Jobs wearing almost the same outfit every day to eliminate one decision he has to make in his day. Fewer decisions mean more brainpower for other, more important things. 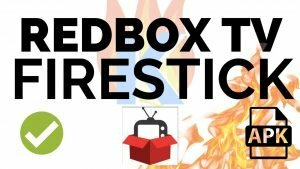 This actually relates to Firestick Apps for Live TV – in a very direct and real way! What does this have to do with anything? 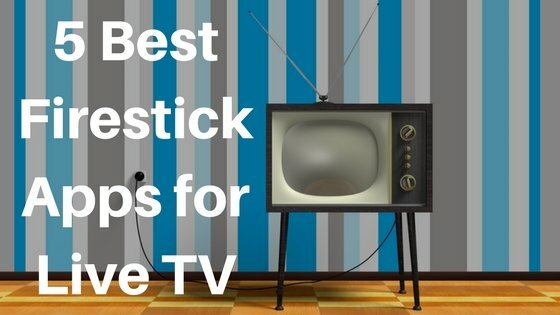 Firestick apps for Live TV are a brilliant solution to the “so what do you want to watch?” question that pops up in homes around the world every night. Sometimes nobody wants to make yet another decision in our ever overstuffed days. All you have to do is pick a genre and let her rip. Watch the video or use the instructions below to get live TV on your Firestick. Before you can Firestick Apps for Live TV, you need to make sure you can install apps from unknown sources. If you already have this enabled, skip to the next section. If not, then use the steps below. This step opens up your Fire TV or Firestick to an enormous world of streaming possibilities. 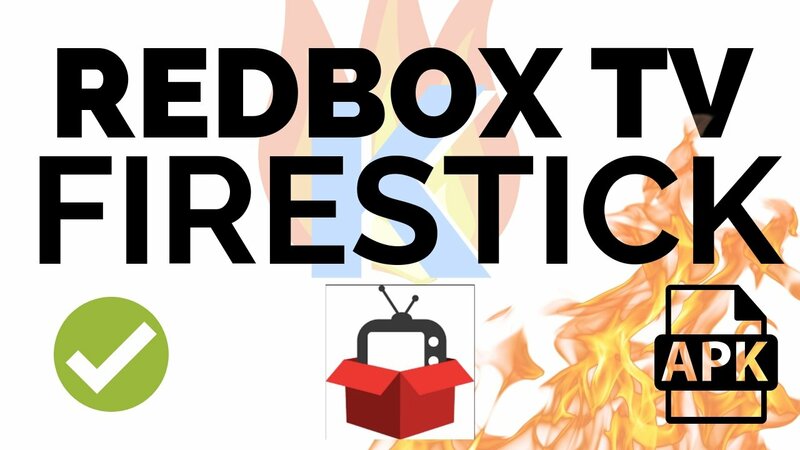 When you hear the term “unlocked Firestick” or “jailbroken Firestick,” it just means that you’ve checked those boxes. These settings let you install things from outside the Amazon App Store. The first step to achieving a useful jailbroken firestick for live TV is getting the program DroidAdmin. This allows you to install unofficial Firestick and Fire TV apps that open up a new world of TV watching possibilities. DroidAdmin allows you to install anything you want on your Firestick as long as you have the appropriate code for it. You can get these codes from your friends or by watching our regular YouTube tutorial videos. We use these to give you the DroidAdmin codes to all the apps we’ve curated for you. After you do this install, you can either save or delete DroidAdmin. But if you want to explore all the possibilities of an unlocked Firestick, keep it for a little while and find more codes to try out. Each of these apps offers different specialties. Kind of like if someone tells you they want noodles for lunch, you would ask what kind. Ramen? Spaghetti? Chow mein? You get the idea. To try the apps use the following steps if you don’t see them on your home screen. An easier way would be the following if you want to look like a pro. Try them all just for fun. Then you can delete the ones you’ll never use. Mobdro has a bunch of different categories. 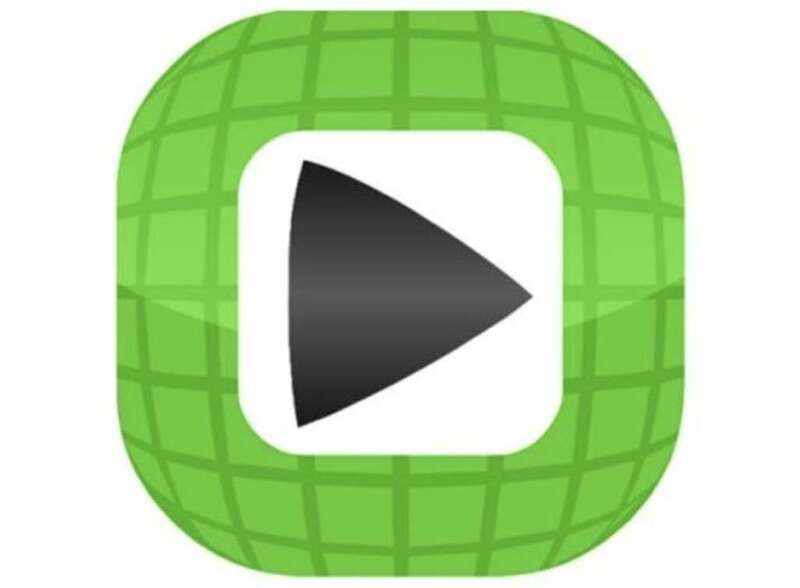 You can choose from news, shows, movies, sports, and games. They try to be your default live tv option, plus an on-demand style movies/tv app. They also cater to both the decisive and indecisive crowds. For example, if you go to the Movies category, you can pick from action, horror, comedy, animation, documentaries, etc. If you don’t know what you feel like (or don’t care), then pick Movies 24/7 to watch whatever they’re currently streaming for you. They also have a bunch of other categories, like sports. The TVTap Firestick app (formerly UKTVNow Firestick app) tries to do it all, like Mobdro. Get sports, movies, TV shows, etc. You can bookmark your favorites for easy access. It’s easy to use but does contain ads to cover their costs. You can subscribe to the Pro version to remove the ads. The SwiftStreamz app has over 700 active channels for your enjoyment. It focuses on channels from the English-speaking regions of the world, as well as sports from all over the globe. To save bandwidth, it doesn’t stream in high definition. On the one hand, that means fewer buffering issues if your wi-fi is flakey. On the other hand, watching sports is a little less impressive. The Redbox TV app is trying to offer more choices of channels than everyone else with over 1,000 channels to pick from. They provide channels in Indian, German, Pakistani, and several other languages. They also section the channels by interests. They a section for science and one for sports, plus the good old entertainment category. It’s a little bit of a stretch saying that there is something for everyone, but the developers seem to be trying their best to make that real. All this information is for educational purposes only. We don’t condone copyright infringement in any way. Also, to truly protect your privacy on the internet from organization like your government or ISP, use a VPN. It scrambles your location and encrypts all the data you send over the internet. For more information on VPNs, check out What Does a VPN Do For You?